Please note that Special Condition 4 of the Contract for Sale has been amended. 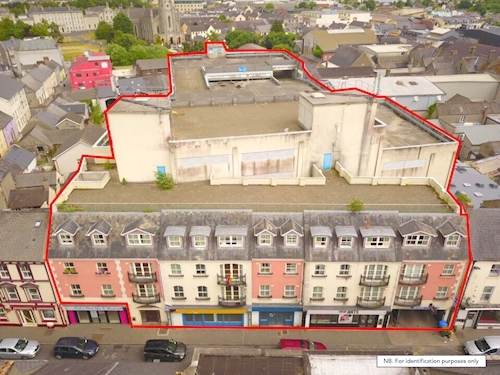 Town centre mixed use investment. Comprising 15 x apartments, 3 x retail units, 1 x office units and 370 car parking spaces. 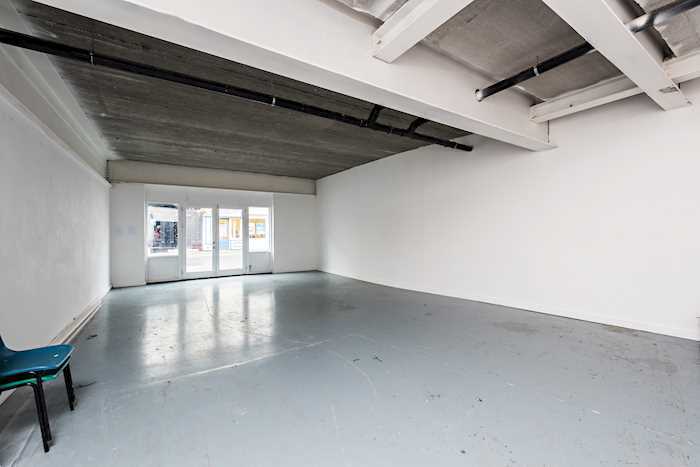 Extending to approximately 1,238 sq. m (13,327 sq. ft). *Excluding car park. 10 x apartments let under residential tenancies. Car park occupied under an informal tenancy with NCPS. Telephone Mast Licence Agreement let to Hutchinson 3G Ireland Limited. 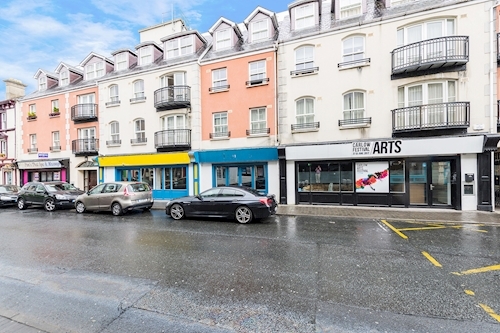 Total current rent reserved €82,260 per annum with VP of 5 x apartments, 3 x retail units and 1 x office unit. The property is arranged over ground and three upper floors to provide a mixed use development. 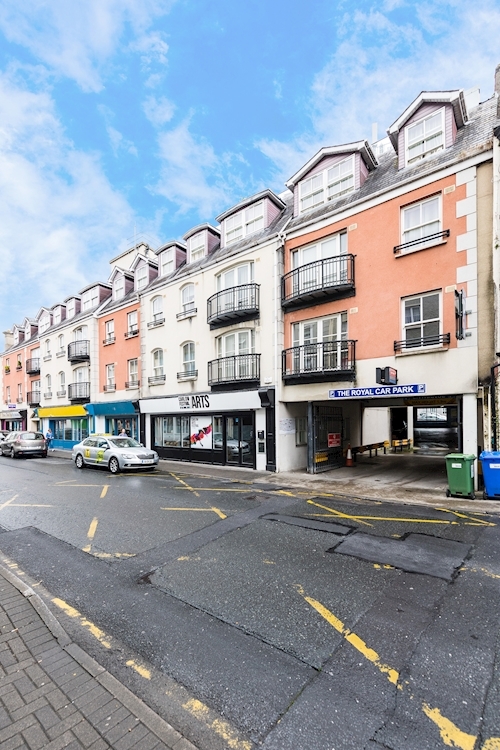 Internally the property comprises 15 x apartments, 3 x retail units, 1 x office unit together with a five storey (370 space) multi storey car park. The property forms part of a wider mixed use development. Total 1,238 sq. m (13,327 sq. ft) €82,260 p.a. 1 An individual 2 Bed Apartment 74 sq. m (797 sq. ft) Residential tenancy €9,840 p.a. 2 Vacant 2 Bed Apartment 61 sq. m (657 sq. ft) - -. 4 An individual 2 Bed Apartment 62 sq. m (667 sq. 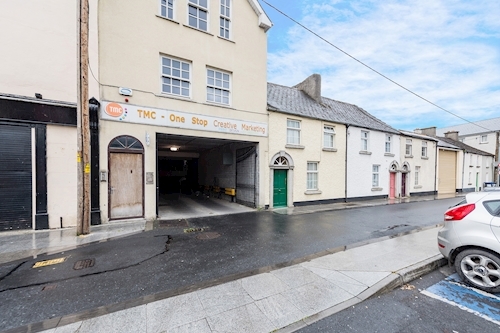 ft) Residential tenancy €9,600 p.a. 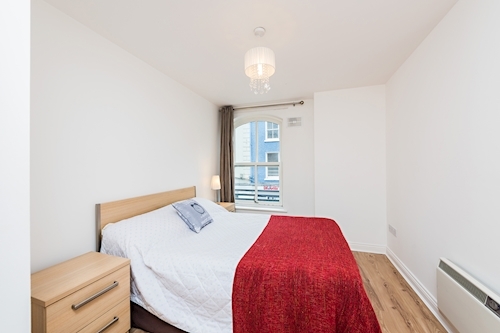 5 An individual 1 Bed Apartment 48 sq. m (517 sq. ft) Residential tenancy €8,400 p.a. 6 An individual 2 Bed Apartment 75 sq. m (807 sq. ft) Residential tenancy €6,600 p.a. 9 An individual 2 Bed Apartment 62 sq. m (667 sq. ft) Residential tenancy €7,800 p.a. 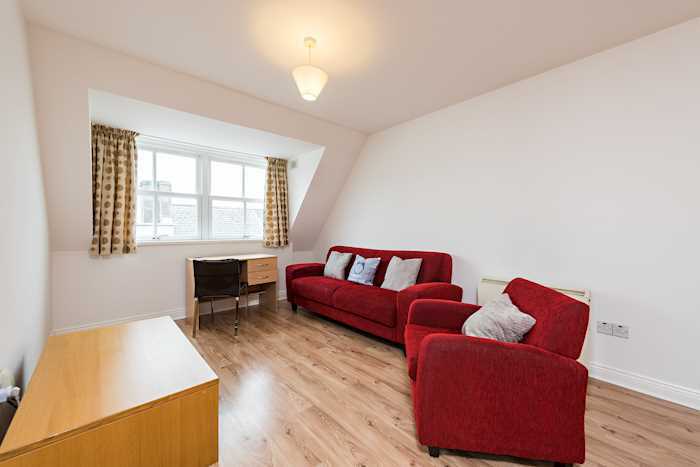 10 An individual 1 Bed Apartment 48 sq. m (517 sq. ft) Residential tenancy €7,920 p.a. 11 An individual 2 Bed Apartment 72 sq. m (775 sq. ft) Residential tenancy €6,600 p.a. 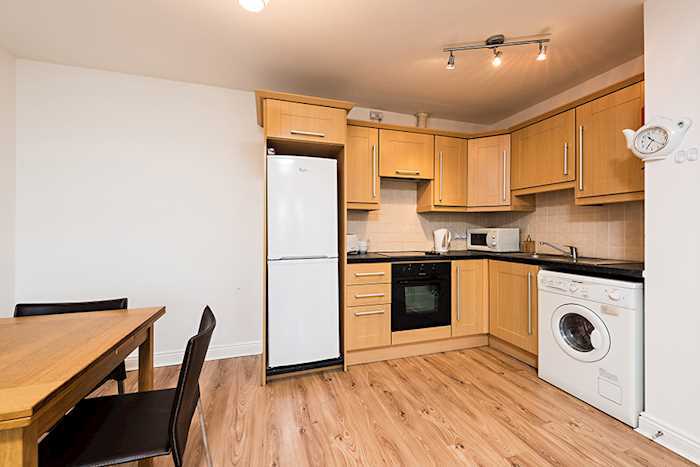 12 An individual 2 Bed Apartment 57 sq. m (614 sq. ft) Residential tenancy €7,500 p.a. 13 An individual 2 Bed Apartment 56 sq. m (603 sq. ft) Residential tenancy €9,000 p.a. 1 Hutchinson 3G Ireland Limited Telephone Mast N/A N/A Licence Agreement €9,000 p.a.